The Rhodes Log: It was a good day. And a good year. what a sweet and lovely little boy. a year already...my, how time flies! Hppy b-day, sweet cousin Jake! Wonderful pics. 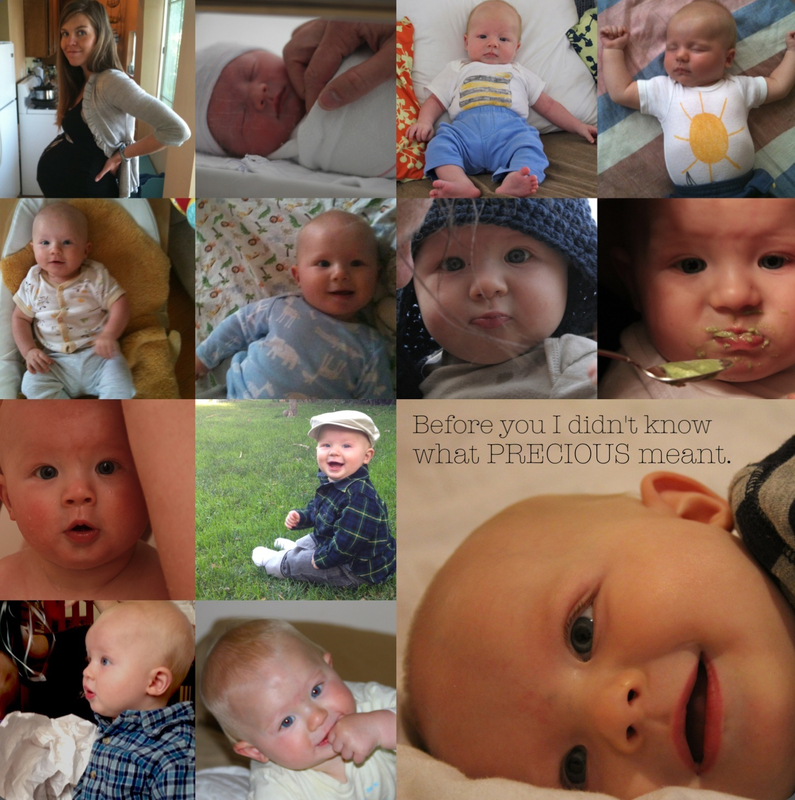 The two top right photos in your collage look SO much like Ollin! Can you see it?